We hide our different hoping nobody notices it. 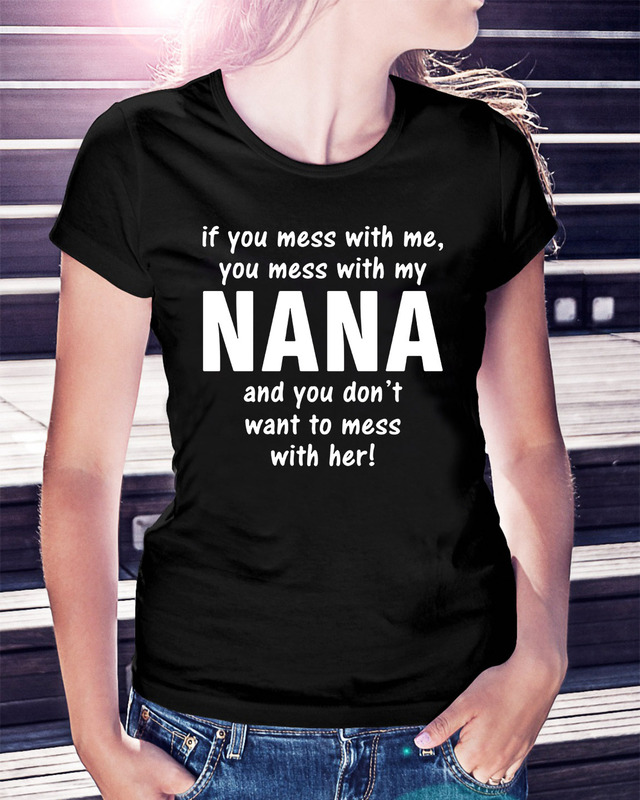 If you mess with me you mess with my Nana and you don’t want to mess with her shirt. We hide our different hoping nobody notices it. 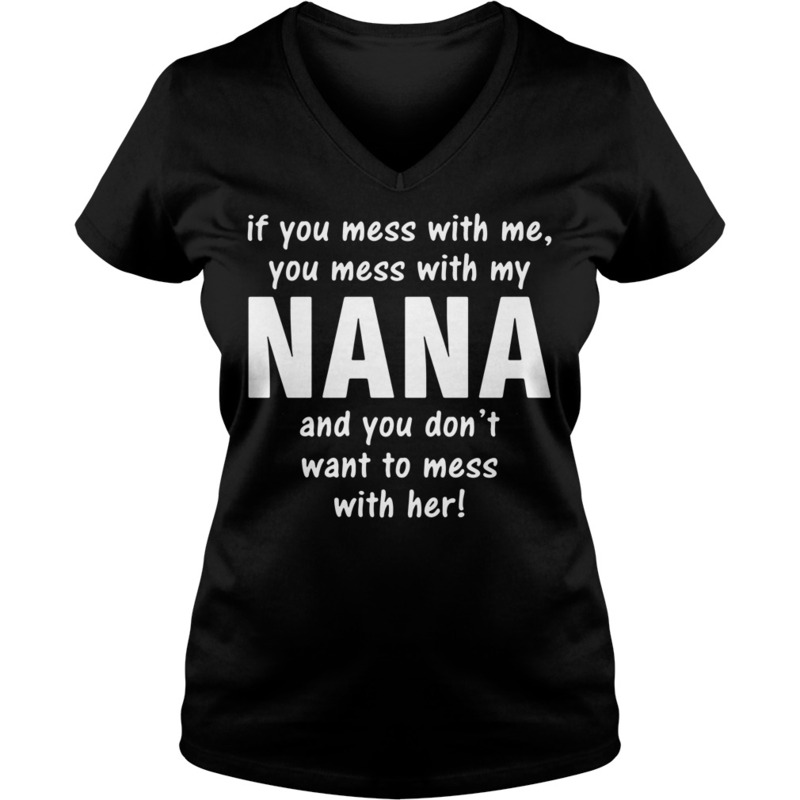 If you mess with me you mess with my Nana and you don’t want to mess with her shirt then we’re just emphasizing it. So we stay quiet, and we wonder. My daughter Avery wondered three years ago. Looking down at herself she said, Am I ok, Mama? Sometimes I feel different. I didn’t try to tell her she’s not she knows she knows. I bent down, looked straight into her eyes and said, I see your light; it’s a unique and glorious light and there is a great purpose for it. Avery hugged me for a long, long time. That’s exactly what I did when Annette told me I was different. Because different never sounded so good. I wondered how I might bring that feeling back to you, my beautiful friends who don’t quite fit in or belong. 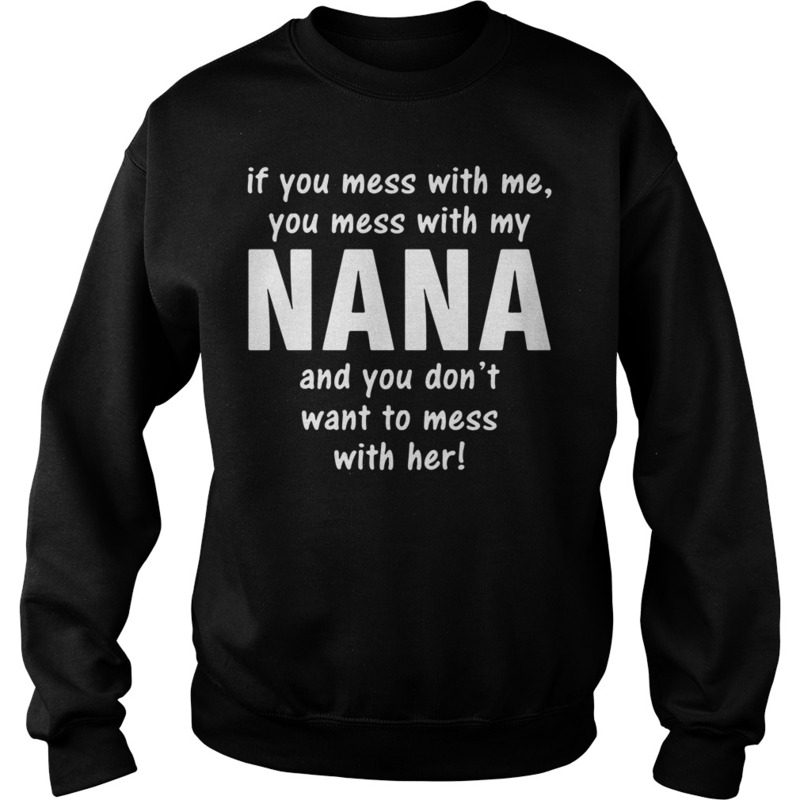 You’ve probably lived your whole If you mess with me you mess with my Nana and you don’t want to mess with her shirt. Now imagine someone coming along with life experience and wisdom beyond her years. Imagine she holds in her hands the most beautiful shawl you’ve ever laid eyes on. And this shawl, handmade of many vibrant colors, is wrapped around your shoulders. If you know someone or love someone who feels different – please share this with him or her. 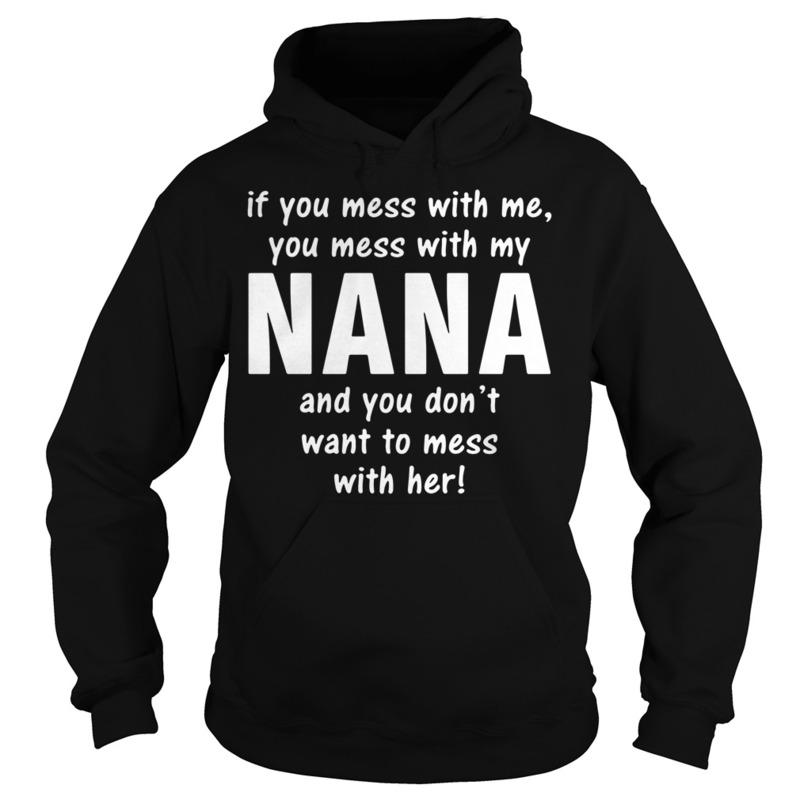 I’d be so grateful if you could pass on the gift Annette gave me. 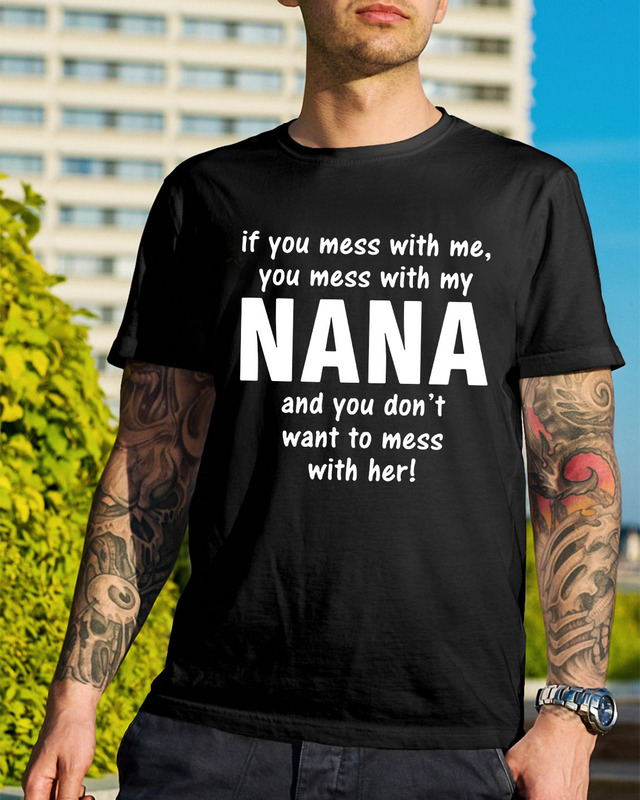 See our photo in the first comment box. Through writing with a fellow colleague about being public school teachers. We have reclaimed how we want to show up as teachers. We celebrate being different for sake of what’s right and necessary for the students. Embracing instead of defending feels beautiful, right and lovely.